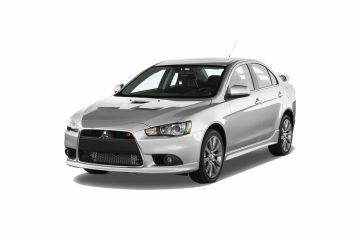 Mitsubishi is always going forward with technology, the good car with extravagance features. Rugged looks, yet compatible for city driving. Comfort has no match. Safety features are top of the class. Q. When Mitsubishi Mirage will launch in India? 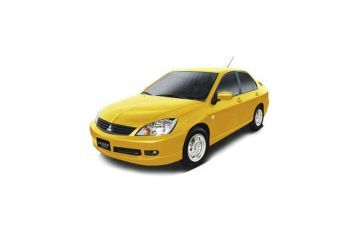 Ther no news from Mitsubishi side till now that when there are going to launch Mitsubishi Mirage in India. Stay tuned. Q. 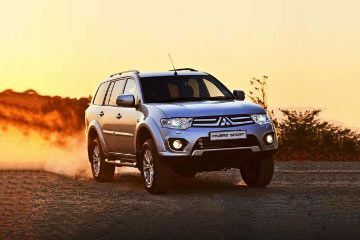 Which one is the best between Mitsubishi Pajero Sport or Mahindra Alturas G4? Q. 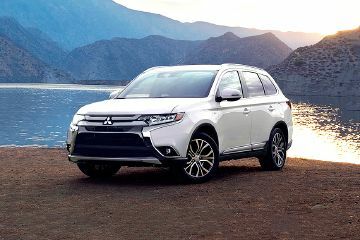 What is the price of Mitsubishi Pajero Sport 2019 top model?